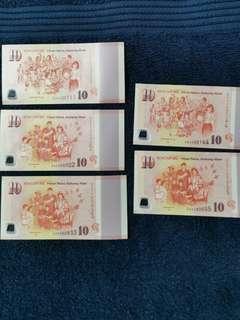 ngszechia Great seller to deal with! 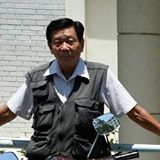 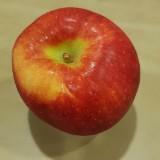 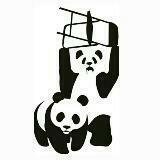 bengkum.lim caring and helpful with great suggestions and recommedation and l got exactly what l want. 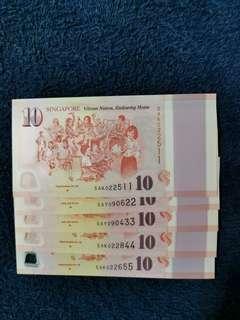 @sg50notes9999 is on Carousell - Follow to stay updated! 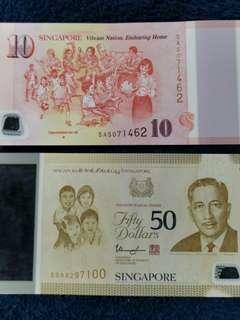 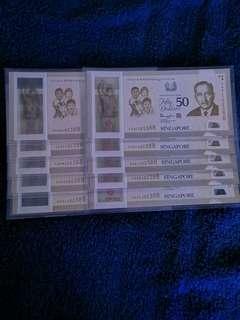 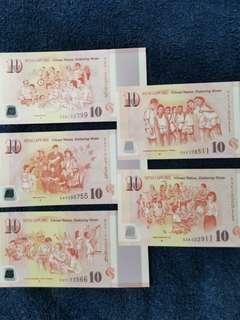 5⃣SPECIAL FEATURES........ 5 designs in 5⃣ 5 pieces with 👍 special features in SG50 Commenorative legal tender notes. 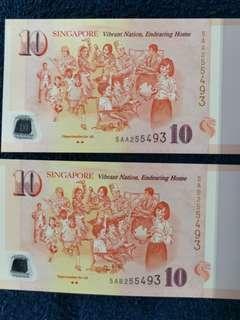 5⃣ 5 designs in 5⃣ 5 pairs with 👍 special features in SG50 Commenorative legal tender notes. 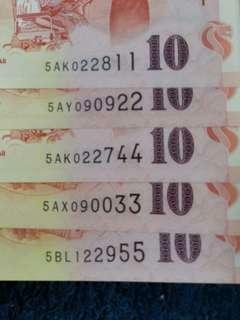 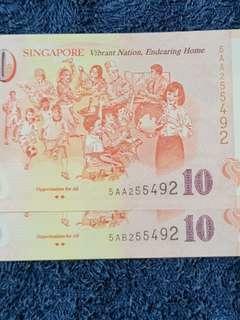 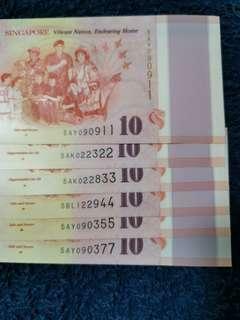 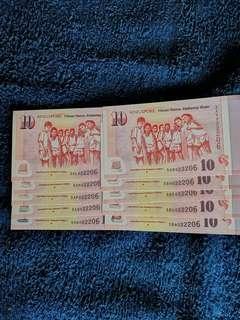 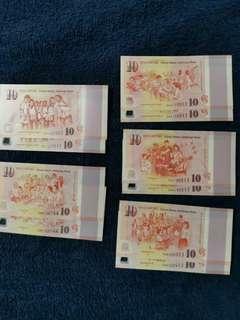 👍NICE NUMBERS👍 👍SPECIAL FEATURES👍 Sell $12 per piece to Sell $15 per PIECE, DEPENDING ON WHAT QTY YOU BUY Message me your offer You can never never choose NICE DOUBLE NUMBERS SG50 notes in all the Singapore banks when you try to change for SG50 legal notes in 2015 Message me your offer.